We have come to drag days: Come Saturday. Er, Sunday I mean. 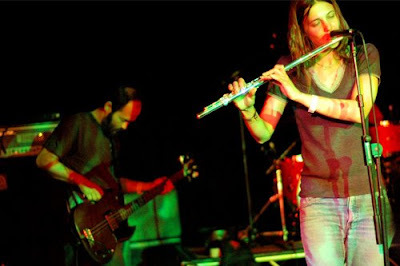 Saw Bardo Pond last night. Free show! So good! SO loud. Head hurts today. Not used to drinking. 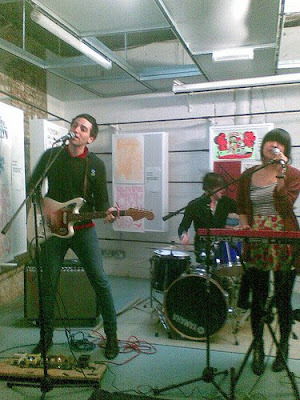 Seeing these guys tonight (The Pains of Being Pure of Heart) unless the ticket gods don't want me to. Same time, same place--please work it out, ticket gods!